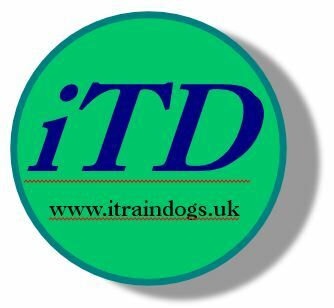 Ranked number 1 on edogadvisor "Dog Trainers in Norfolk"
A bespoke service for you and your dog that deals with your problems. WARY OF OTHER DOGS, DOES NOT COME WHEN CALLED, CANNOT BE LEFT HOME ALONE AND MORE? THESE ARE JUST SOME OF THE MANY COMMON PROBLEMS THAT CAN BE RESOLVED WITH PATIENCE, KINDNESS AND TIME, AND I WOULD LIKE TO SHOW YOU HOW. and socialize it with other dogs, then click on the button below. Research has shown dogs that attend puppy classes are one and a half times less likely to show aggression! Why not consider a "SKILLS FOR LIFE" approach? TRAINING SHOULD START AS SOON AS YOU GET YOUR PUPPY! Give your puppy the best start in life, even if your puppy is too young for classes, or before you attend any classes, I offer a home visit that will get you and your dog ready for life! 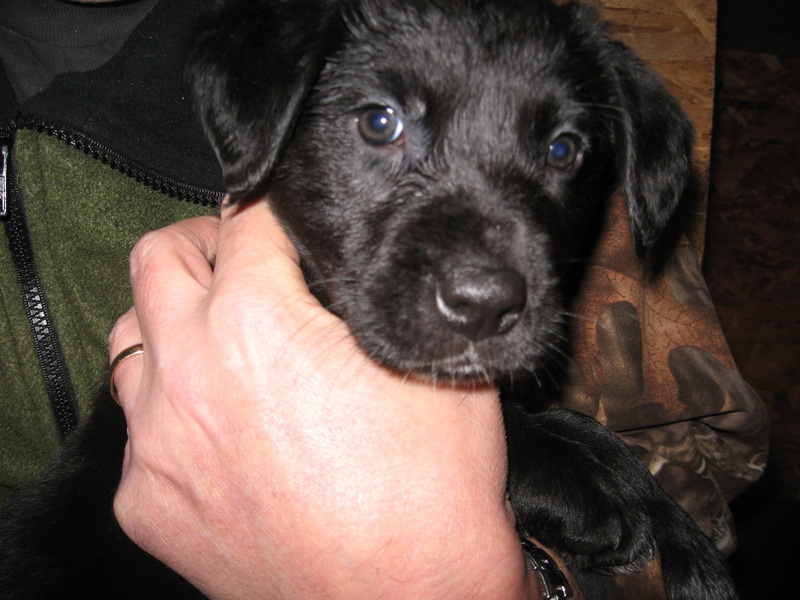 Even before your puppy is able to leave the house training can, and should, begin. Early advice on how to avoid the problems people contact me to try and correct in older dogs, that could have been avoided as a puppy. 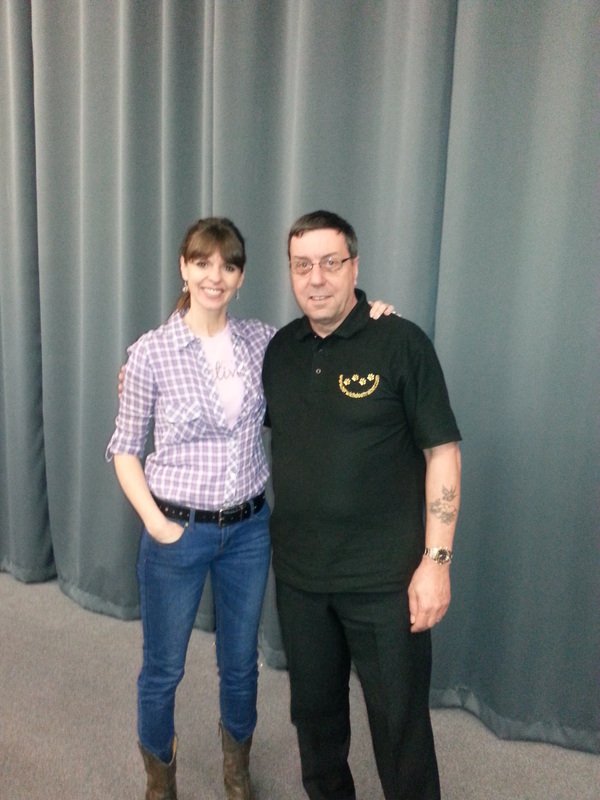 My name is Philip Legood and I am an ADTB Approved Instructor. 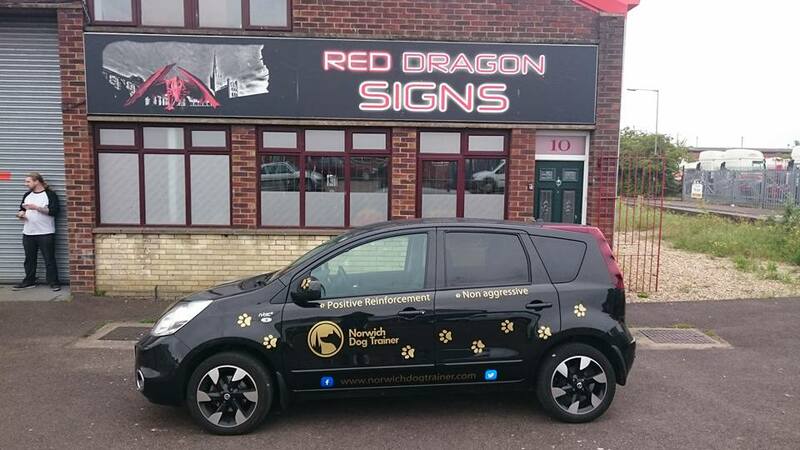 Apart from the letters after my name I also have years of experience with literally hundreds of dogs of all ages and with all sorts of problems. 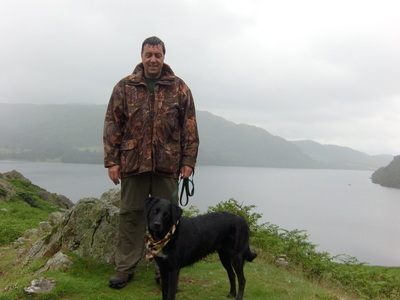 I am a qualified professional dog trainer and behaviourist, and abide by the Companion Animal Welfare Council Code Of Best Practice, as well as being a Member of the National Register of Dog Trainers and Behaviourists. I do not condone the use of any aggressive methods nor do I use any inhumane equipment such as prong, electric shock, choke or even half choke collars, water sprays, tins full of gravel, rolled up newspapers etc. My aim is not to suppress the dogs unwanted behaviour, but to guide the way it behaves and thinks, by teaching respect and good manners and by simply not rewarding any bad behaviour. I am also proud to support St Martins Housing Trust who address the needs of homeless people (and their dogs) in Norwich and Norfolk. Our dog Bess was a good girl and could already do the sit and other stuff, but like every responsible dog owner, I wanted a well socialized dog! My wife and I signed up for 6 evening puppy classes and made sure we got off work in time. We both rushed to a tiny classroom and because Bess was a good girl we were made to sit between the two worst dogs in the class, over 6 weeks we got AT BEST 5 minutes personal attention per lesson, THAT'S £60 FOR JUST 30 MINUTES WITH THE TRAINER! we just wanted to socialize our dog with other dogs, not fight them off all night. With no help from the class trainer I thought I will find the answers to my questions myself! But there is so much confusing and conflicting information out there, how do you know what's right for you and your dog? I decided to study through collage and ended up taking diplomas in both dog training and dog psychology, and thanks to what turned out to be a passion for all things dog, I am happy to report, I passed both with distinction, I then went on to compete all six modules at the Academy of Dog Training and Behaviour, (again passing all 6 modules with distinction). After several years and literally hundreds of dogs I gained the most valuable qualification of experience, coupled with good old common sense! I continue to take courses and do my research, attend lectures and try to improve my knowledge, plus I am also very fortunate in that the dogs seem to like me too. I AM RETIRED NOW AND DRAW MY PENSION SO i AM NOT IN IT FOR THE MONEY, for the first two years I asked only for donations toward my costs while gaining experience, now all I ask is enough to cover my costs, and help with further training, attending conferences, and research, in return I will share my knowledge, offer you an easy to do program, specific to you and your dog, in the comfort of your own home! Your first consultation has no time limit, and I do not charge by the hour, I will not rush you, I only make one appointment per day and will only leave when you are happy, plus after my visit you will receive an email, covering everything we discussed, with videos and attachments for you to print off and keep, and any truly useful internet links researched over the years, a link to a professional dog training website with a link to a FREE, E book, and any other information that will be of use to you. There's more! I offer support and back up via email or phone if you have any problems at any time after my visit, but when I leave you should have all the tools you will need to do the job. I welcome comments and feedback please, all of which helps me to help others in the future and could highlight any gaps in my knowledge (of which there are many I'm sure). And if you are pleased with the results I would love a testimonial from you to add to this site. All training is done using a positive approach to reinforcing correct behaviour through patience and understanding. I NEVER use harsh, aggressive, testosterone fueled bullying and dominance. Thank you for taking the time to read this and please enjoy the rest of the site. A happy dog means a happy owner, and a happy owner means a happy dog! "Stop and Drop" by Philip Legood is licensed under a Creative Commons Attribution-NonCommercial-NoDerivatives 4.0 International License.